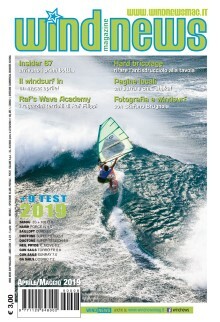 E mentre il sito del PWA ci “offre” una veloce intervista con il campione del mondo in carica per quanto riguarda il wave, da parte sua Victor Fernandez “sforna” un bel video in quel di Caños de Meca. Los Canos De Meca (poco meno di una settantina di chilometri più a sud/ovest di Tarifa) è uno degli spot più “interessanti” per le onde, quando il famoso levante che di solito spazza Tarifa d’estate, spara per almeno per 2/3 giorni, a tutta birra, le sue cartuccie migliori. 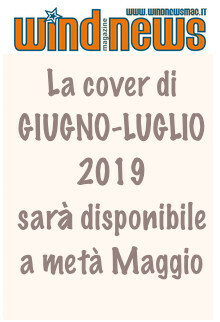 Allora anche d’estate si becca un po’ d’onda decente e Caños diventa una spettacolare jump city, mure a sinistra… belin che nostalgia: nell’ormai lontano 2005 ci ho lasciato una tavola e anche due costole… ah, ah, ah… a parte ciò, posto veramente bello, okkio alla bassa marea! Victor Fernandez en Caños de Meca 2017 from miqueas muñoz on Vimeo. The start of the 2017 PWA Wave World Tour is now just a month away and the world’s best wave sailors are stepping up their preparation to make sure they are all set for the start of the season. Victor Fernandez (Fanatic / NorthSails / Shamal Windsurfing Sunglasses) will come into the 2017 season as the defending world champion having won his second world title last year – adding to his previous title from 2010. We recently caught up with Victor for an interview to see how he’s feeling ahead of his title defence. Hey Victor, how are you and how’s your winter been? I’m very well, thanks. Winter has been amazing. I spent lots of time on Maui, 3 weeks in Cape Town and one and half months at home in Almerimar. 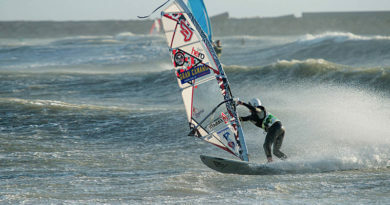 Time went very fast but I’ve sailed a lot this winter so I can´t complain. It’s not long until the start of the new season now – how are you feeling about the start of your title defence? Well, I’m feeling good. I’m sailing a lot and I love how my new Fanatic boards and North Windsurf sails are working. My motivation is 100% to start the tour this year so I can´t ask for anything else. Does it feel any different to you coming into the start of the season as the defending world champion for the first time since 2010 when you won your first world title? 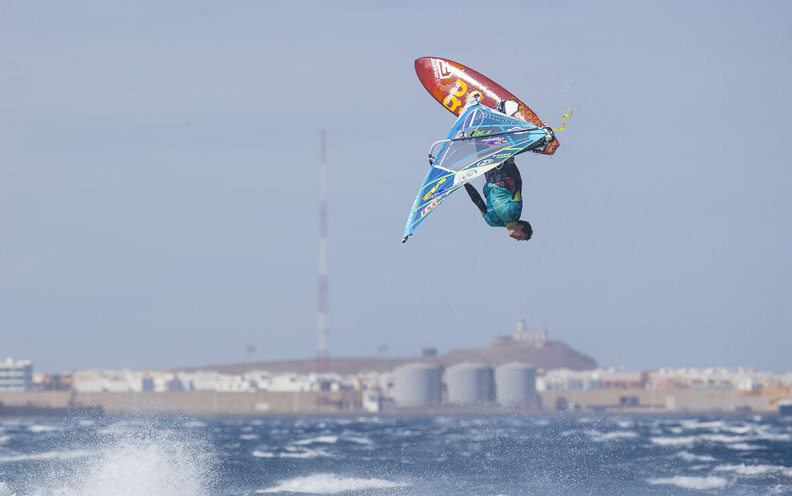 It seems like a lot of the sailors are already heading for Pozo – when are you heading there? I’m already in Pozo since June 4th. I always like to come here very early to get used to the spot, food, etc… and I also have a lot of friends here so it also feels like home to me as I’ve been coming to Pozo since I’m 14 years old every summer for 2 months. 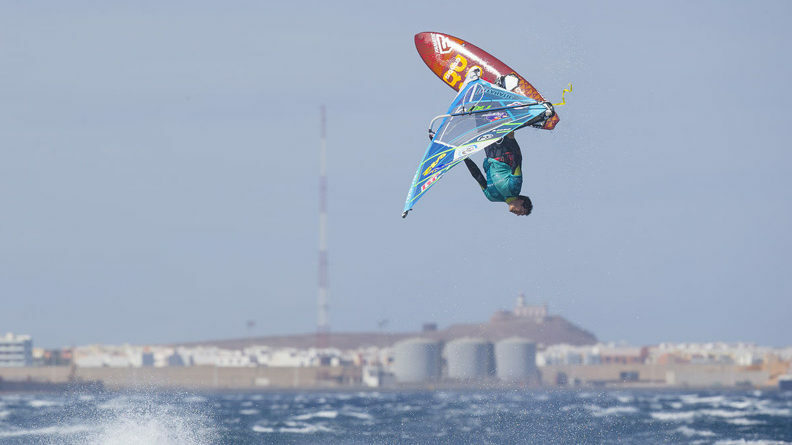 Does it take a while to adjust and get used to sailing in Pozo again? It takes a bit of time but I really like sailing here as the wind is always there. 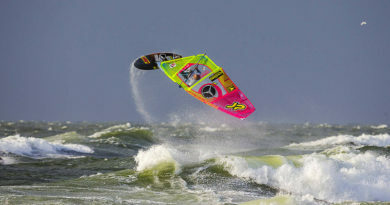 Even here in Pozo conditions change a lot with the tides, wind direction and everyday I learn something new. Last year saw you and Philip [Köster] meet in the final again and you managed to defeat him on home waters – are you ready for another battle for the event and world title? I would love to make another final for sure, it’s always a dream to make a PWA final with the super high level these days and for sure Philip is one of the toughest competitors here. but before the final there is a lot work to do get up there so I just want to sail as well as I can in every heat and enjoy every moment. Last year you said that you thought that Philip was the favourite coming into the event – who do you think is the favourite for 2017? 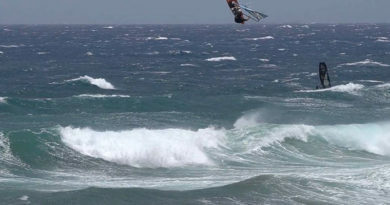 Well, I think Philip is still the man to beat here, his jumping and wave riding skills in Pozo are amazing but there are many other guys too, like Marcilio [Browne], Ricardo [Campello], Jaeger [Stone], Alex [Mussolini], Alessio [Stillrich] and many others are pushing really hard. Who’s your favourite for the girls comp? I would say Daida [Moreno], I saw here sailing a few days ago and she looks very well prepared. 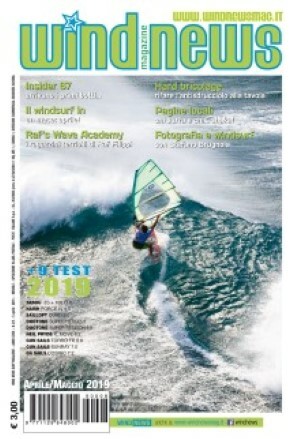 ← La settimana della RRD One Hour! First Session Duotone: 3.4 Super Hero! 11 Luglio 2018 smink Commenti disabilitati su First Session Duotone: 3.4 Super Hero!